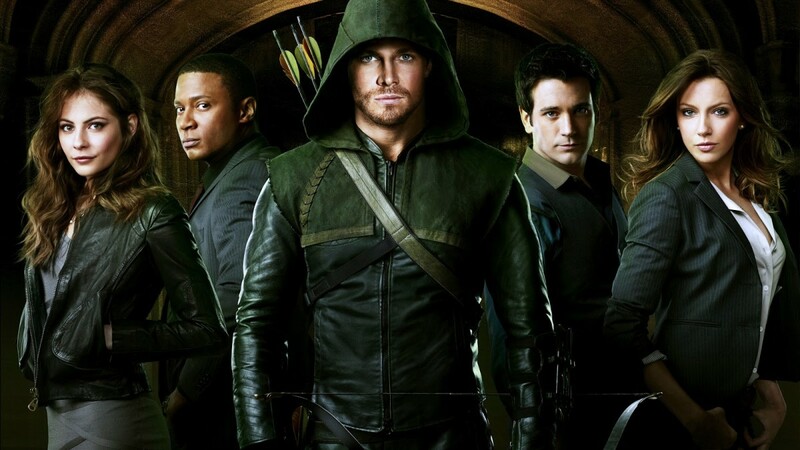 Arrow is CW’s one of the latest forays in the ‘superhero’ genre. It was so successful that they introduced a spin-off of this show almost two years later - ‘The Flash.' The spin-off also proved to be one of the biggest hits of 2014-15. It’s not that ‘The Flash’ wasn’t good enough on its own, but one can’t deny that Arrow’s popularity helped it garner better ratings. For better or for worse, it seems that we are going to get more shows like Arrow and The Flash this year. For starters, CW's Legends of Tomorrow and CBS's Supergirl are due to begin airing in 2015 and early 2016, respectively. (Update - Both of them have been verysuccessful). 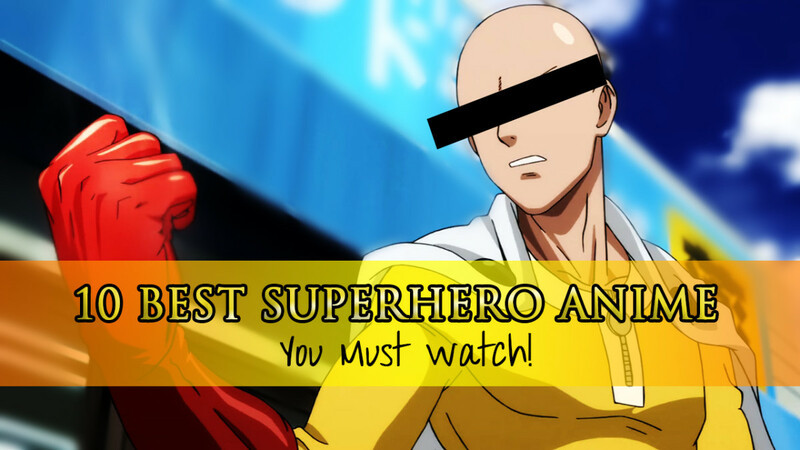 With our screen flooded with ‘superhero’ shows, it’s getting increasingly difficult to pick the good shows amongst them. Fret not. I am here to help you out. As a big fan of Arrow series, I have compiled this list of some of the best currently running and upcoming shows like Arrow. Have a look. Waking up almost 9 months after he was struck by lightning, Barry finds out that he is gifted with new powers. Using his new powers, he decides to fight crime and evil with his team. Barring the first couple of cheesy episodes, everything begins to get interesting as the plot line progresses towards an overarching storyline. Barry grows up as a hero and becomes more likable and sincere later on in the episodes. His police scientist day job showcases his light and witty side, which gives a much-needed dimension to his character. 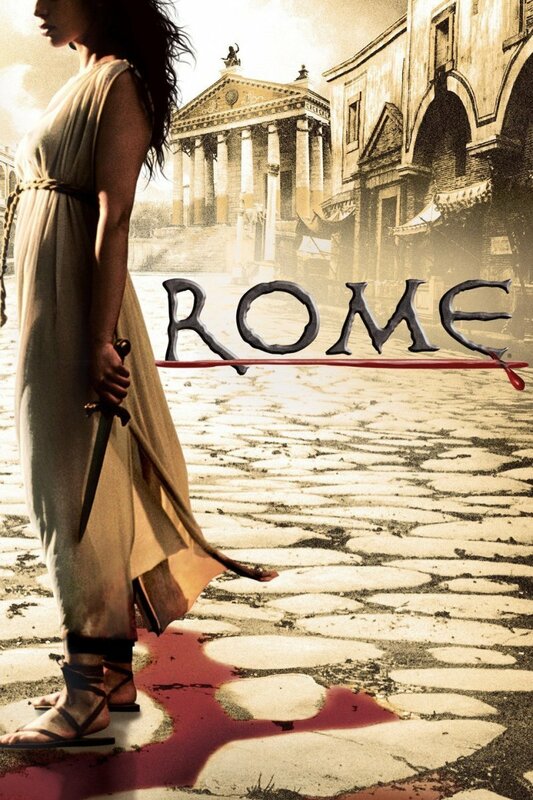 Again, everything including the plot and acting becomes exponentially better later on. Those who are criticizing it must not have gone past 2nd episode. 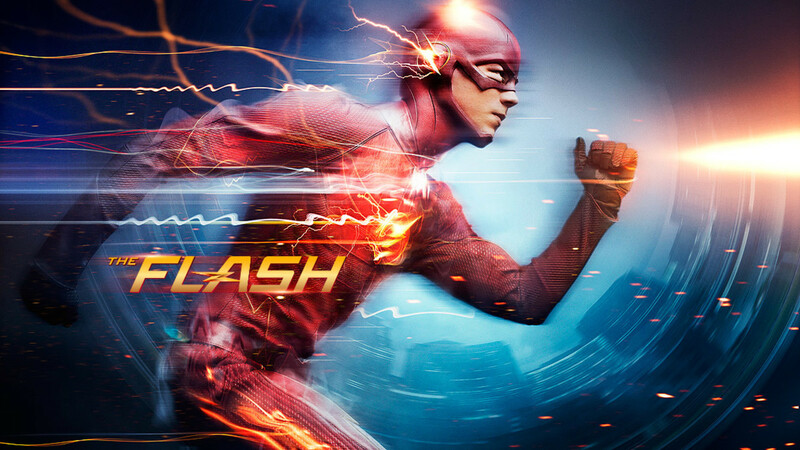 You should definitely give The Flash a go if you are looking for some great superhero TV. Smallville charts the growing up of our superhero Clark Kent as he tries to balance his daily life while dealing with his alien powers. Tom Welling looks exactly like how you’d imagine Superman in his younger days. With his perfect blue eyes, raven colored hair and an attractive physique, he is definitely eye candy. However, he doesn’t rest on his looks. The acting is as good as it gets. Apart from dealing with his daily teenage life issues, he has to use his powers to battle all kinds of villains, much like Buffy. Overall, Smallville seems like a great mix of Buffy: The Vampire Slayer and the legendary X-Files, telling an original and intriguing story with superb acting and complex characters. Back in the 90s, Smallville was one of the best series to come out of Warner Bros after a very long time. 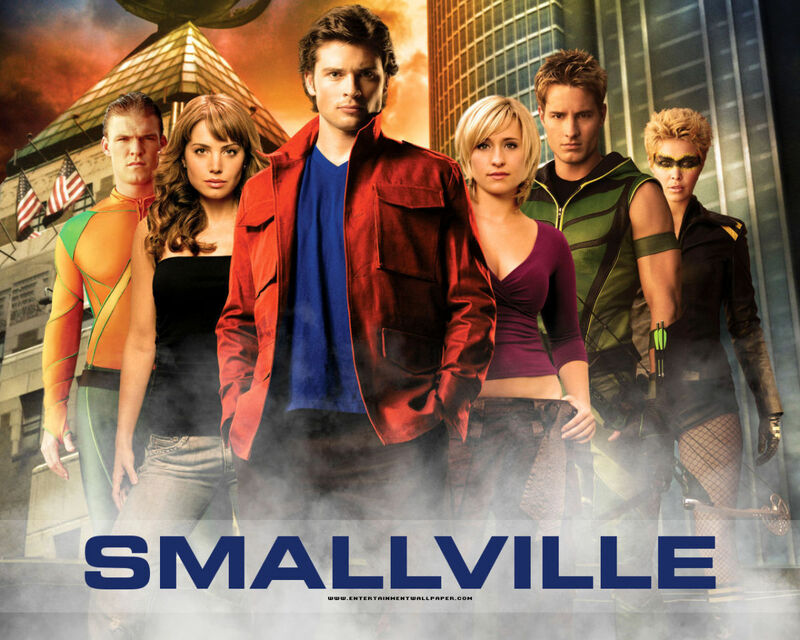 If you love nail-biting, plot-driven TV shows, you would really like what Smallville has to offer. What if superheroes are not enough? Of course, we need legends to save the world. Having seen the inevitable future of the world, a time travelling Rip hunter decides to make a team of villains and superheroes to save the world from an upcoming disaster. Not only the planet is at stake here, but the existence of time itself is in danger. When the threat is so big, villains have no choice but to co-operate in the mission. This plot certainly sounds intriguing. The guys we have despised in DC comics are going to appear as protagonists here. We will finally get a chance to see what good they can do to this world. 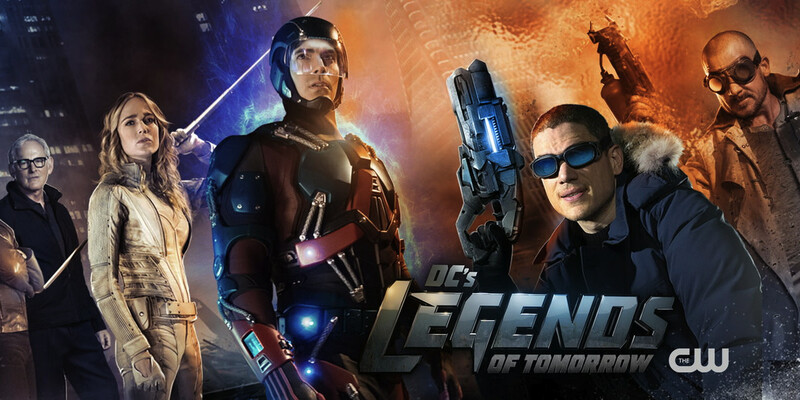 Scheduled to air on CW in early 2016, Legends of Tomorrow promises to be bigger than current TV shows, so don’t write it off from your ‘to-watch’ list yet. 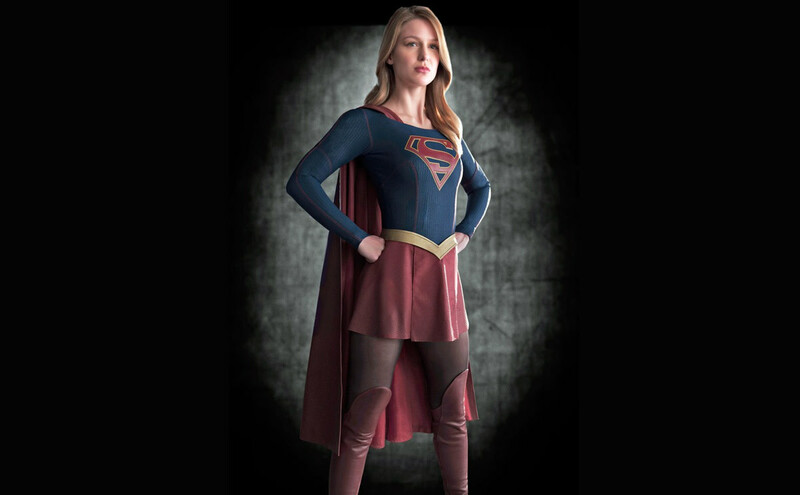 Supergirl is one of those rare superhero shows where a woman is in the lead. It’s actually a refreshing change in a world where every small and big screen is saturated by Superman. Kara Zor-EI is introduced as Superman’s cousin who is sent to earth to protect her brother Superman after their planet Krypton was destroyed. Things soon go awry as she gets trapped, only to wake up 24 years later, un-aged and unchanged. With the original plan rendered useless, Kara’s life is her own to lead now. It will be interesting to see how secrets unfold and what will happen when the two siblings will meet each other, if that’s going to happen at all. Although it’s too early to say where this show is headed, the start certainly seems intriguing enough to include in this list. I will surely be following Karta’s journey throughout the season and will update this post accordingly. 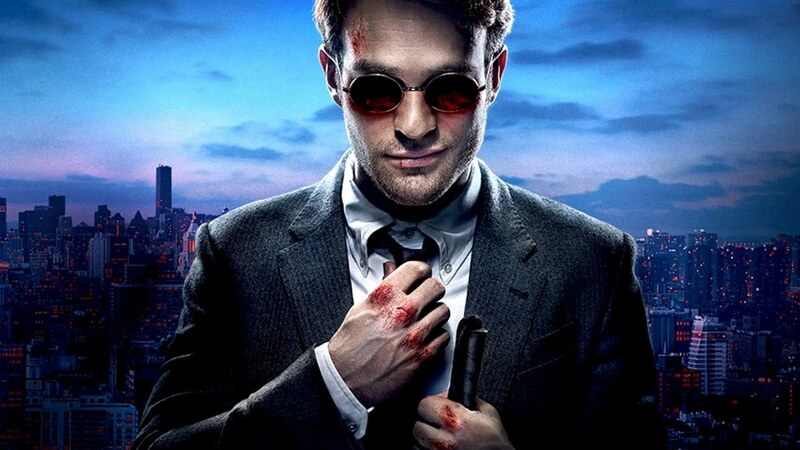 The darkness that surrounds Daredevil, when compared with shows like Arrow and the Flash, is gripping and depressing. Not being on broadcast television allows it to take risks with its storylines and push the limit with its stylized violence. Daredevil successfully explores areas that are not covered by other superhero TV shows. An excellent plot, supporting cast and successfully incorporated flashbacks, cements Daredevil’s place as a great TV show. 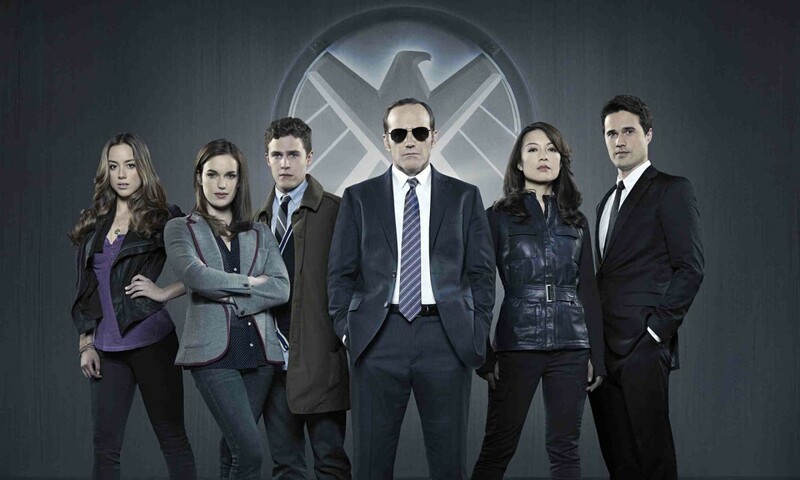 Without a doubt, it’s one of the best superhero shows on TV now. When Marvel got the rights to Daredevil, I was kinda worried that it would be another light-hearted show. Having seen the first season, though, I can safely assure you that it’s not the case. It’s a somber, gritty and dark affair that suits the dark world of Daredevil. If you are asking why this show is on this list, then you probably didn’t watch Agents of S.H.I.E.L.D. at all, which is a shame. The show had a lackluster start in season one, taking a lot of episodes to sort things out and get in the groove. Neither the villains nor our heroes were exciting to watch. As the show headed towards the finale, though, the plot line became tighter and characters became more dynamic. Agent of S.H.I.E.L.D. continued to improve from the explosive season 1 finale. While the new agents have been introduced to expand its core cast, the original ones are still given a lot of time to grow. But as fun as both seasons have been, this show is still far from perfect. 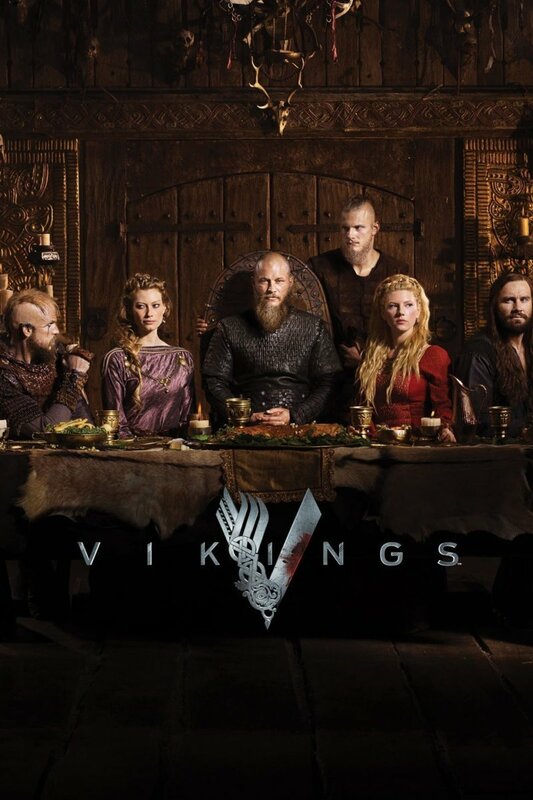 Here is hoping that season 3 finally brings this show to a higher level. In my opinion, X-Men the animated series managed to stay true to the comic series in a better way than the live action X-Men movies. It was this series that got me into the Marvel and DC comics. If you loved the X-Men comics but somehow this animated series went under your radar, you should definitely give it a go. Everything from costumes and artwork to a constantly evolving storyline was intriguing and refreshing. Of course it was far from perfect. 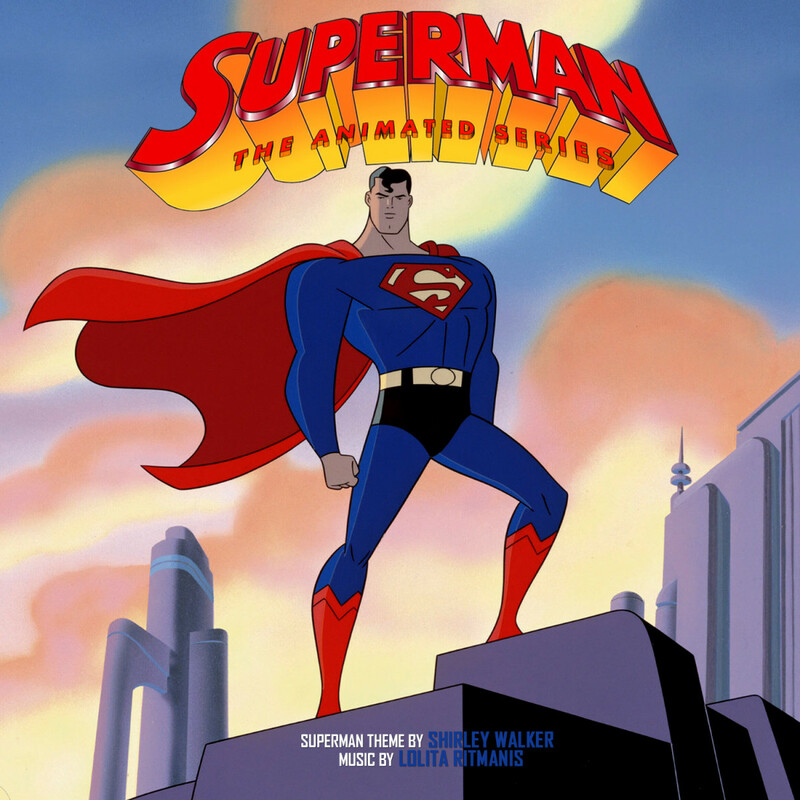 This show had its fair share of issues, but a strong storyline and interesting characters helped this show emerge as one of the best animated series of that time, along with Batman. The difference between movies and TV series is that the monsters are given more screen time here to help people understand things from their viewpoint. They want to feel accepted in this world as normal people; they want to belong to this world. Their emotional plight has been really well addressed and showcased here more than in the movie trilogy. This animated series is everything the movies wanted to be. I am not talking about the Superman cartoon show of the 40s, which, by the way, was a great show. I am talking about the series that started airing in 1996. There were other TV shows before this cartoon series, but this one was in a class of its own. Even if you are an adult, you’d appreciate the wry sense of humor and interesting plot lines here. The only thing that marred Superman was its blocky looking charters. They look as if they are carved of rock. While it’s not as bad as I am making it sound, if you have watched ‘Batman: The Animated Series’, which aired around the same time, you’d ask for more too. Apart from that, though, Superman was an excellent show. If you are looking for some great shows like Arrow, you should at least take a glance at this classic. How would you rate Arrow out of 5 stars? 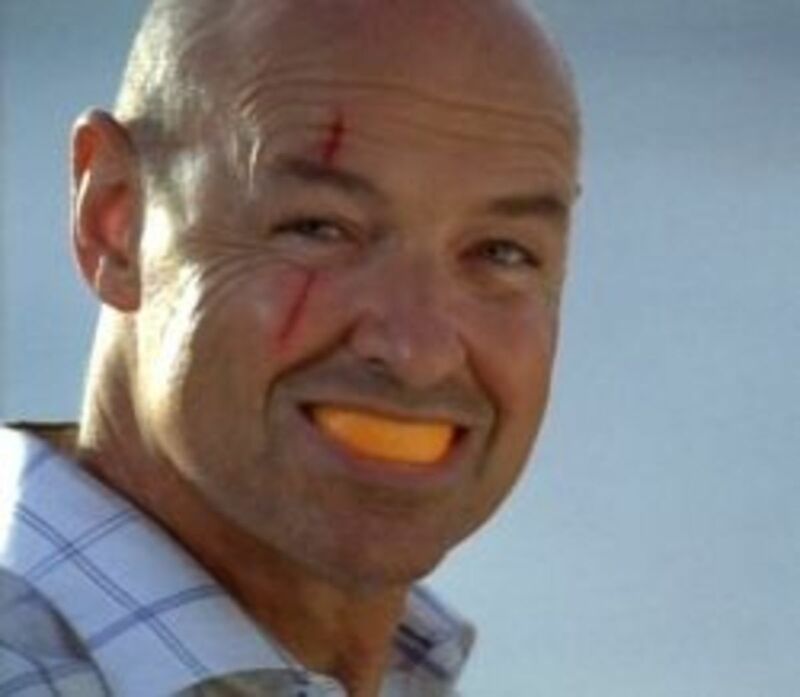 The Top 10 TV Shows Like "Lost"
1. Green Arrow is the best!!! DC's Legends of Tomorrow is the best ever!!!!!!!!!! Great list! Gotham and The Flash are two others which are really good. I love that you've included Supergirl - that looks like it will be an excellent series!